I have previously posted two resources. I wanted to post a few resources I have used as art projects with my students. 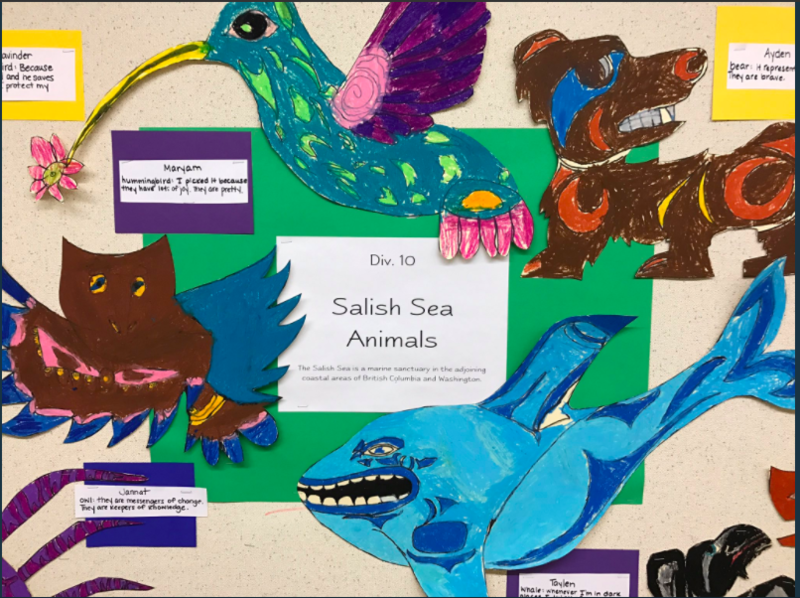 Coast Salish Sea Animal flash cards. My students love these. 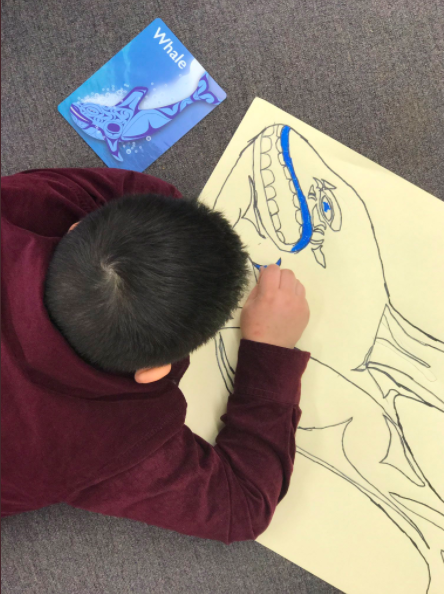 We have used them for their cultural teaching, and students have chosen an animal they resonated with. 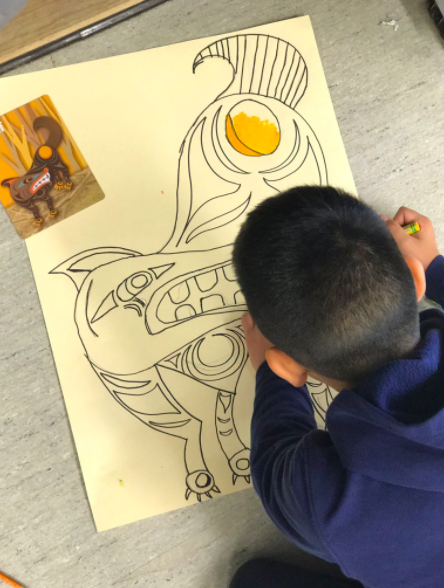 We then made a mural with shared information about Coast Salish people. This is an online resource for teachers, which includes guiding questions, examples, and lesson plans to help teach students about Coast Salish culture and art. Examples of Coast Salish Art throughout the city of Surrey, that was commissioned by the city.